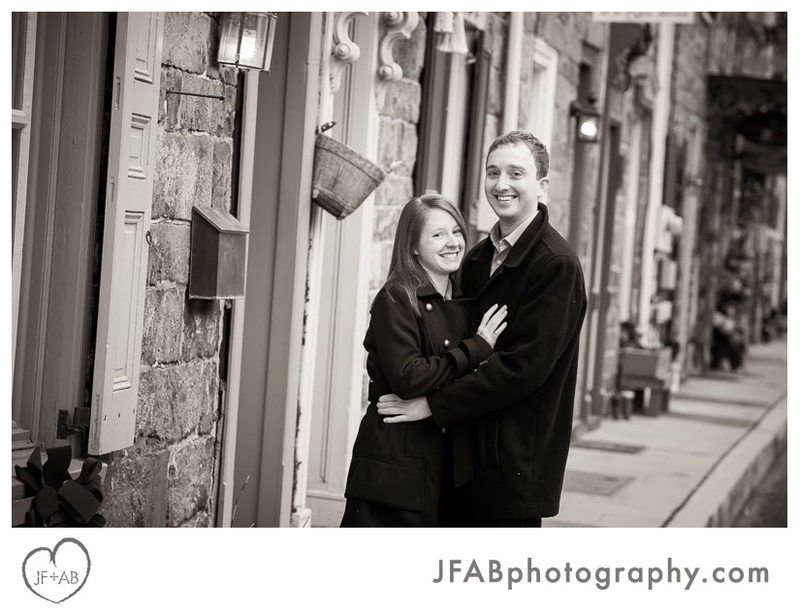 JF + AB Photography Blog: Nicole and Matt | Engaged! 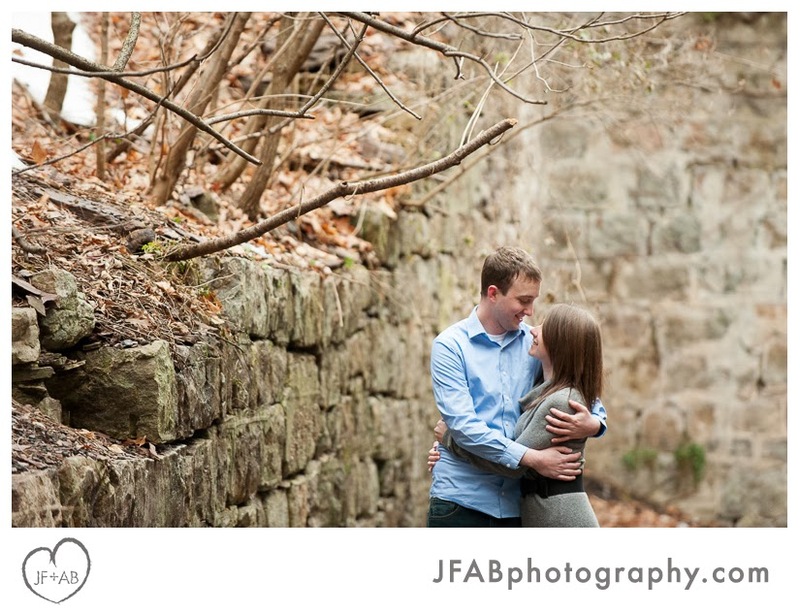 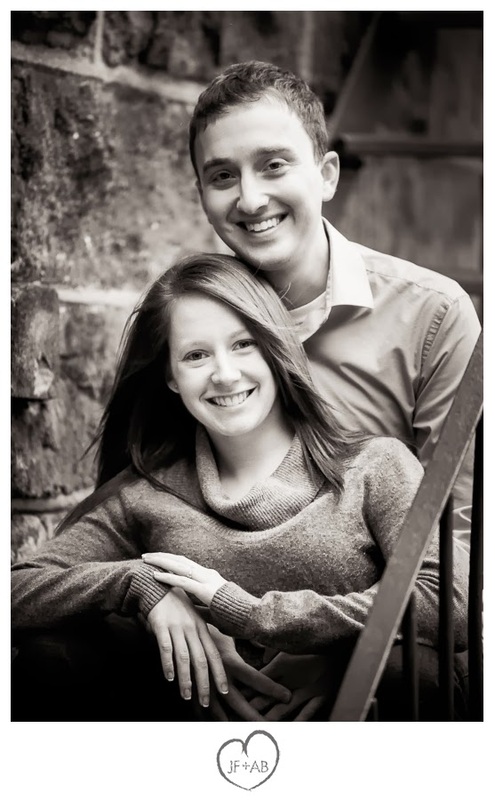 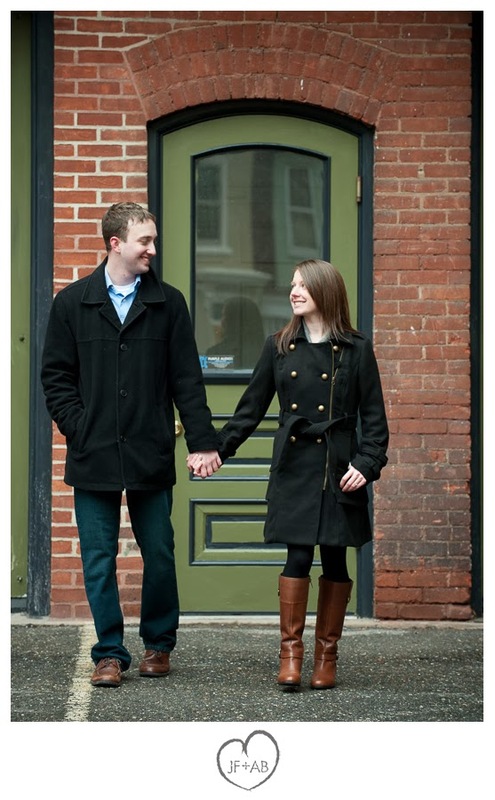 Nicole and Matt | Engaged! 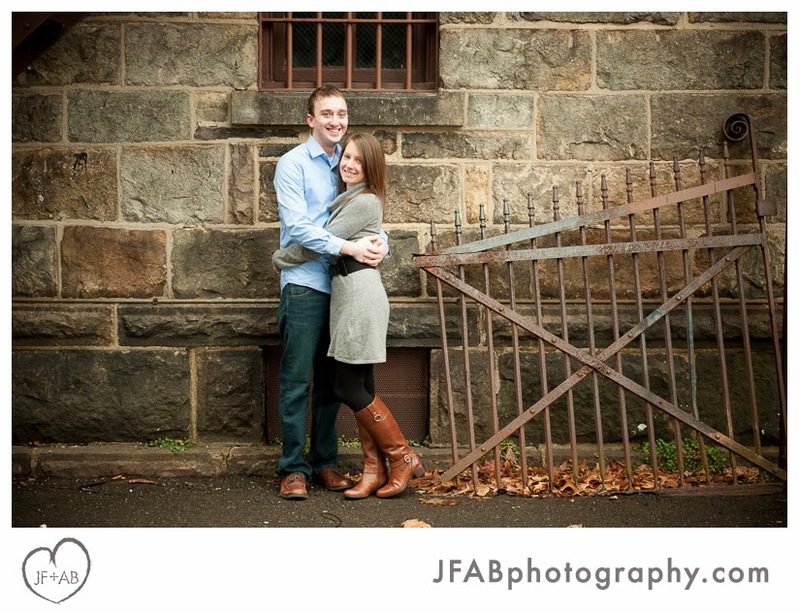 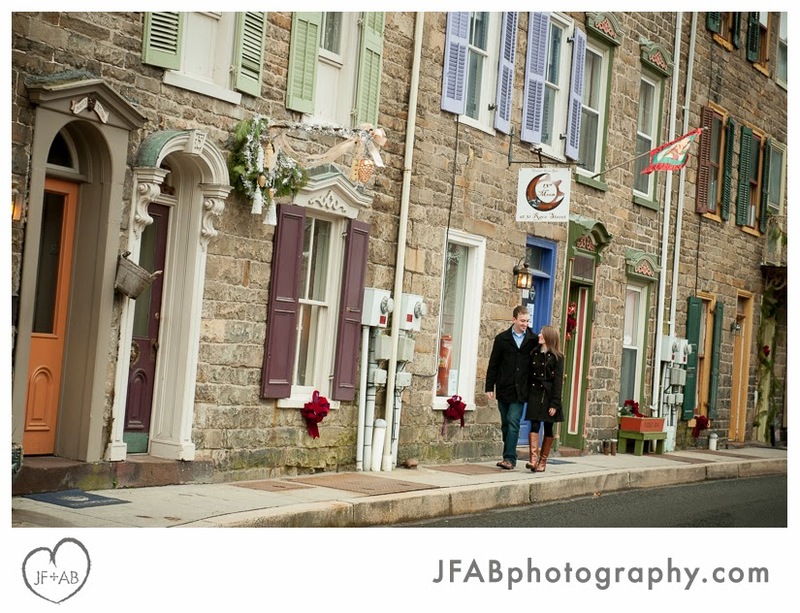 Matt and Nicole stopped by to see us in Jim Thorpe for their engagement session while back in PA on their holiday travels. 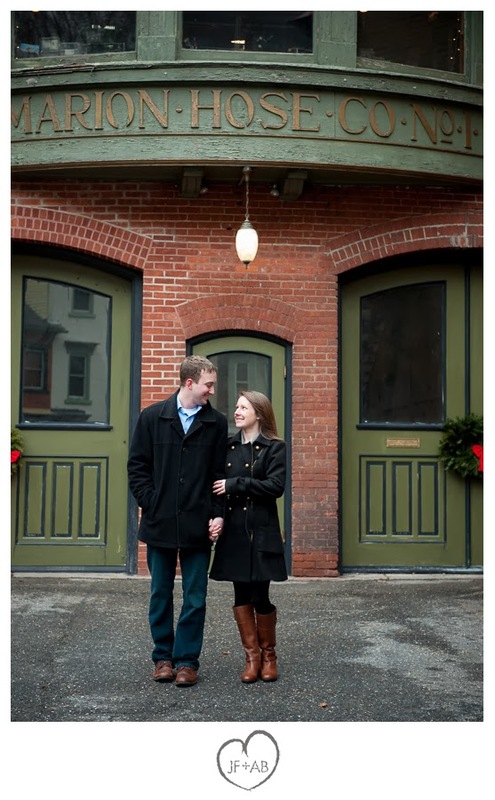 These two lucky lovebirds live down south and are unused to the frigid temps this winter has been doling out. 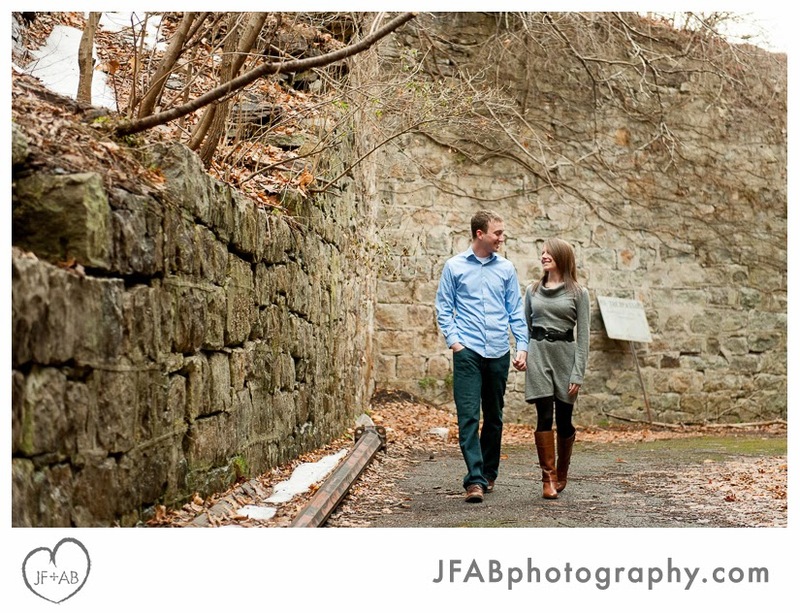 Despite the cold, we had a great time strolling around town and getting better acquainted. 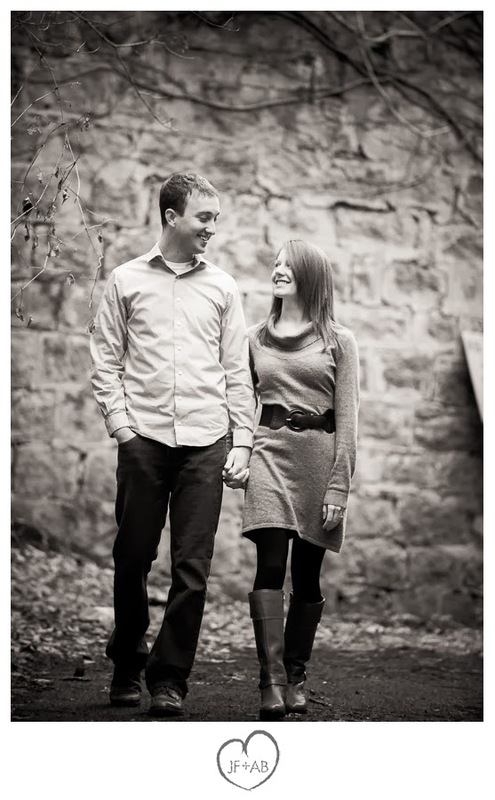 Nicole and Matt are incredibly sweet. 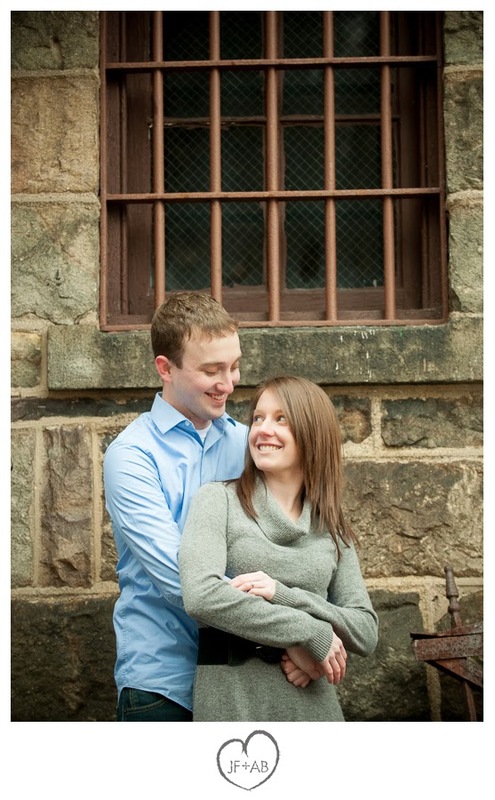 I'm looking forward to seeing them on a warmer day this June at their wedding!